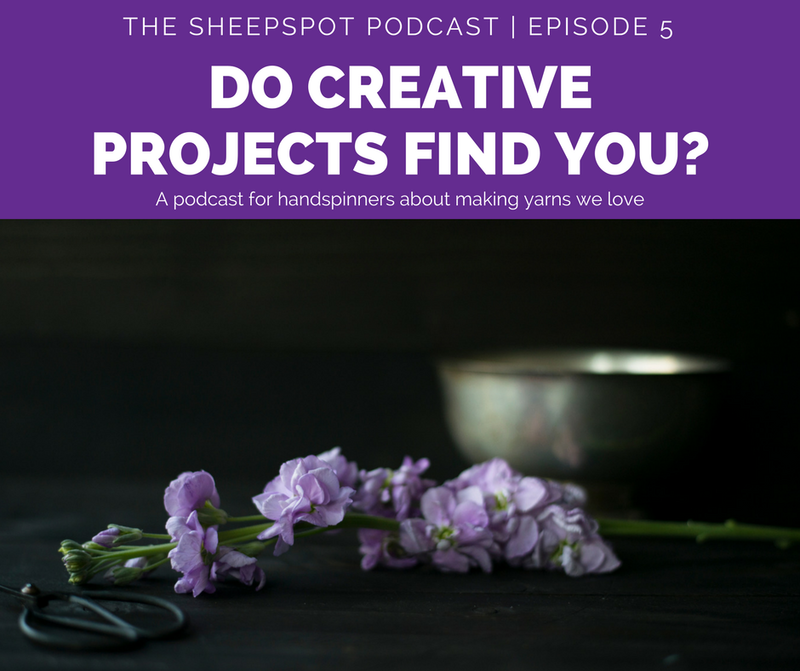 Episode 5: Do your creative projects find you? In this episode of the podcast, Sasha talks about whether our creative projects find us, or we find them. How to Survive the End of the World, "Let the Ancestors Speak"
Episode 6: Why prep your own fiber?